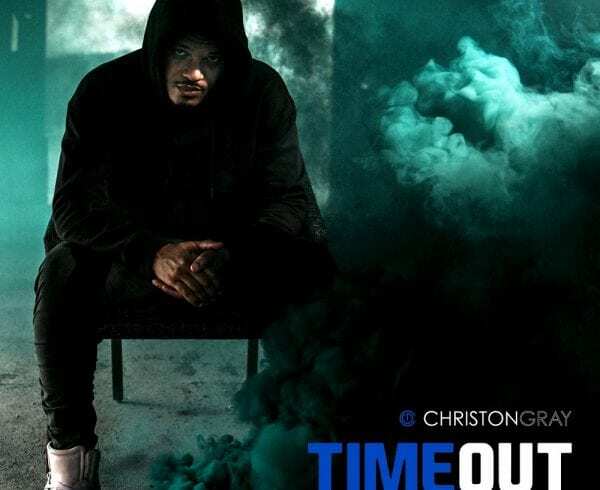 There are few things that compare to the feeling you get when an artist that you love releases a new song after what this current generation would consider a long silence. 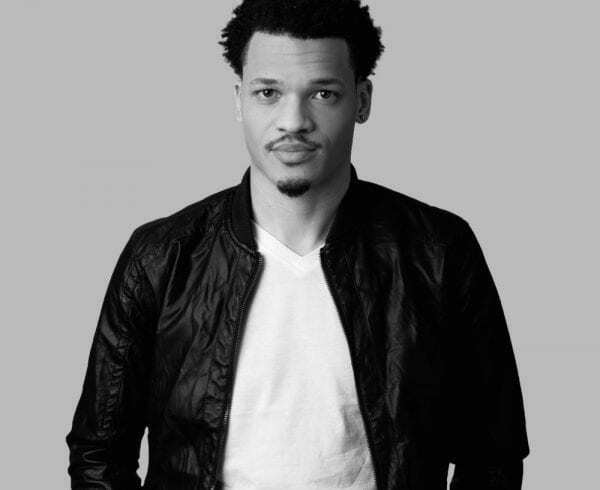 A few months ago, the artist known as Christon Gray quietly announced that he “may” have signed with a new label and that he “may” have a new album ready. After that we didn’t hear too much from him, just the occasional post here and there. 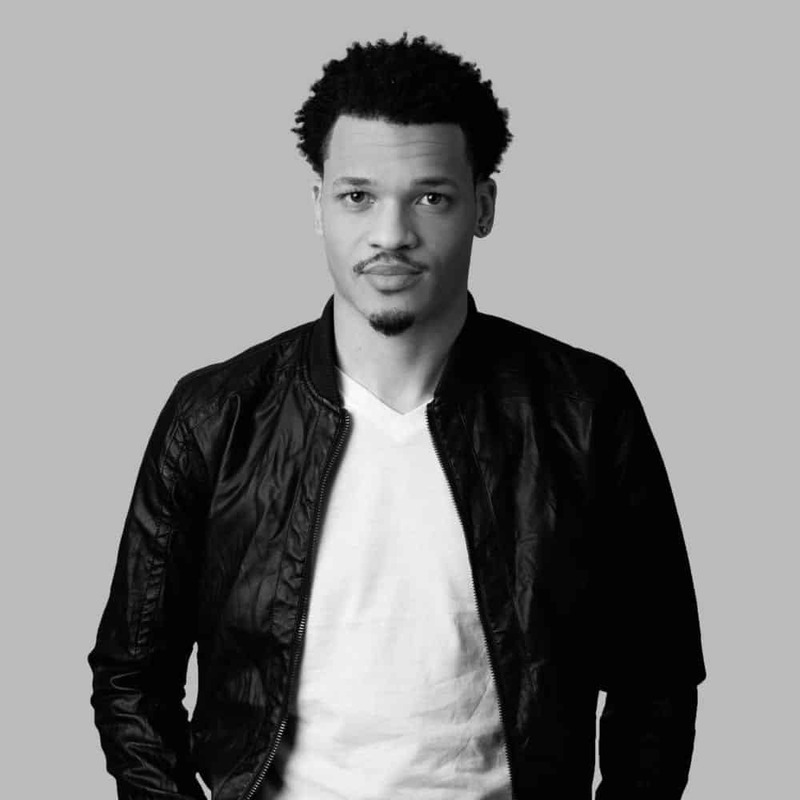 The announcement of his song “Stop Me” continuing to get placements, and people still loving that song even when he thinks the momentum around it has died down. 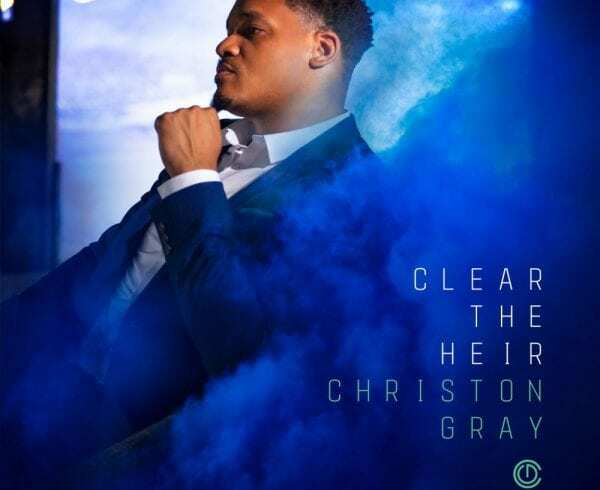 Gray recently announced the name of his upcoming album ‘Clear The Heir’ and has broken his musical silence with the release of the song “Together Forever.” You can peep the audio for the song below as well as watch the making of his new album due out in mid October. 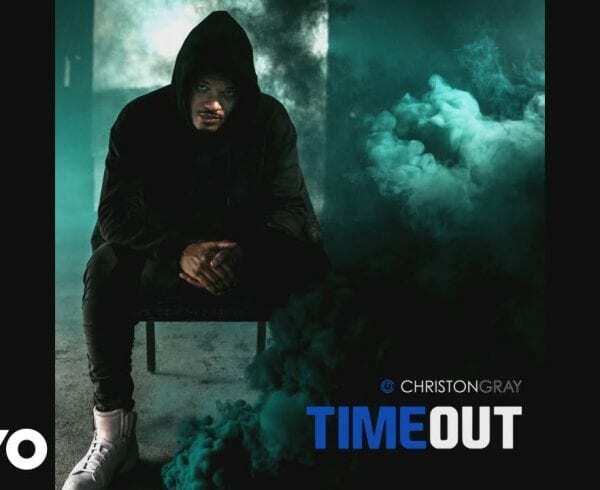 What do you think of the song and are you ready to hear what Christon himself has called his “best album?” Let us know in the comments!